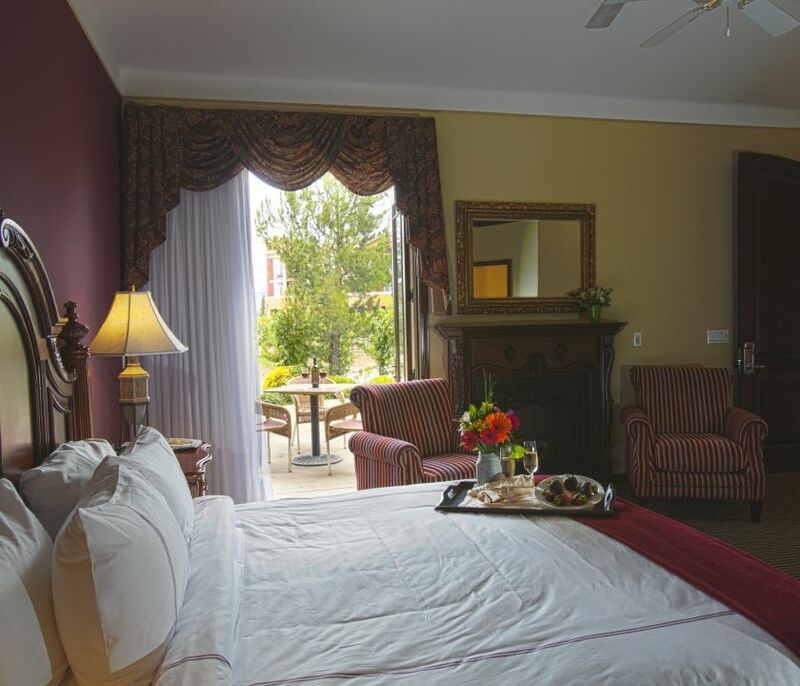 Choose your wine country oasis at South Coast Winery Resort & Spa. 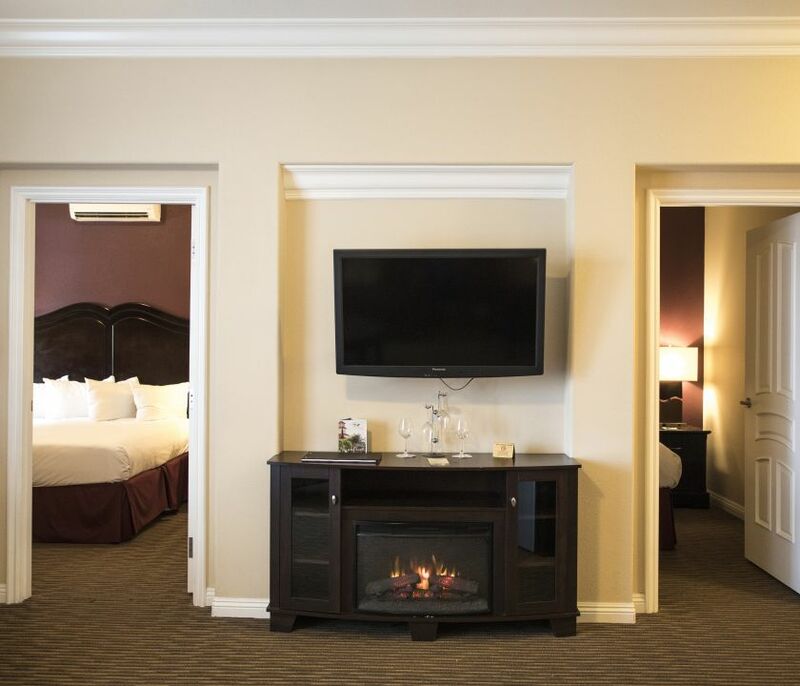 Learn more about our Villas and Suites, with features like complimentary Wi-Fi, private patios, soothing hot tubs and more. 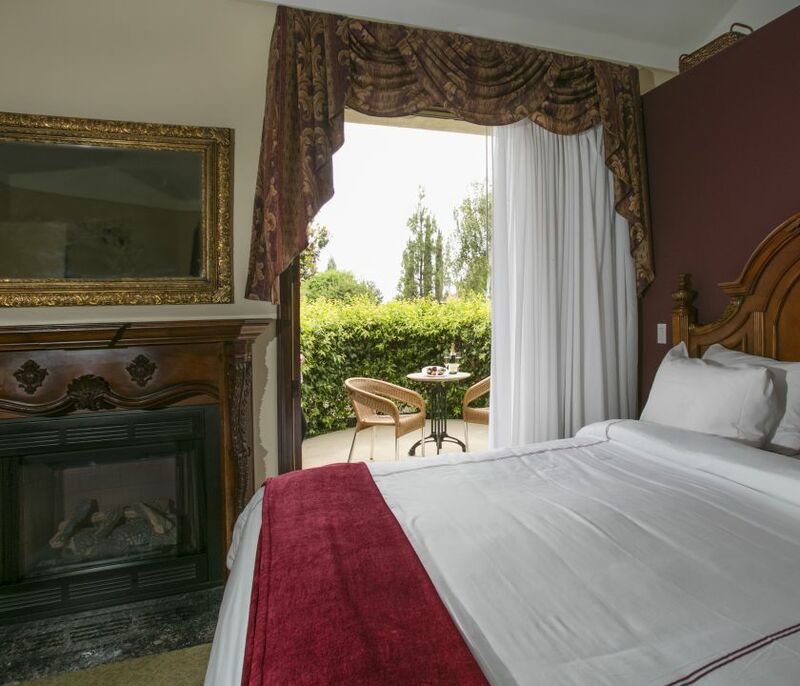 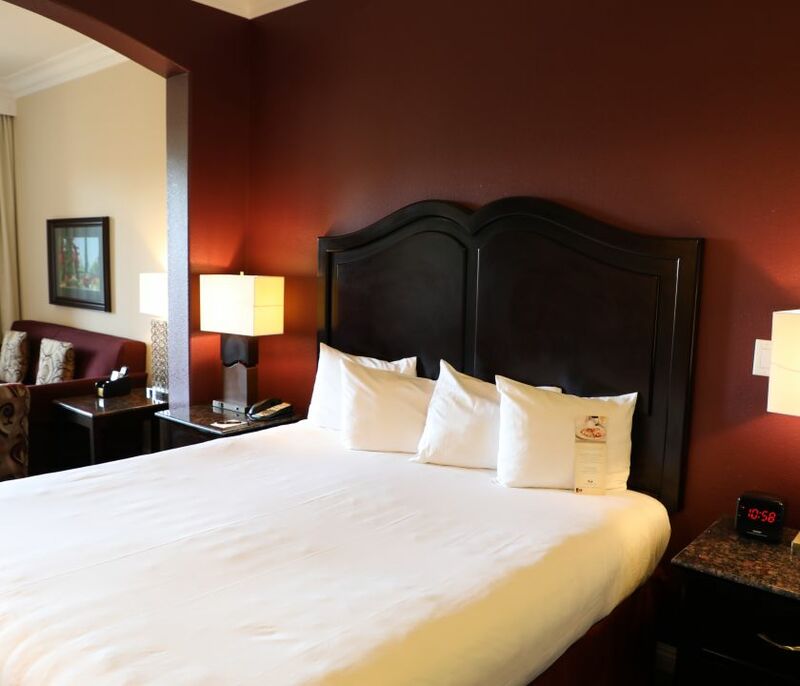 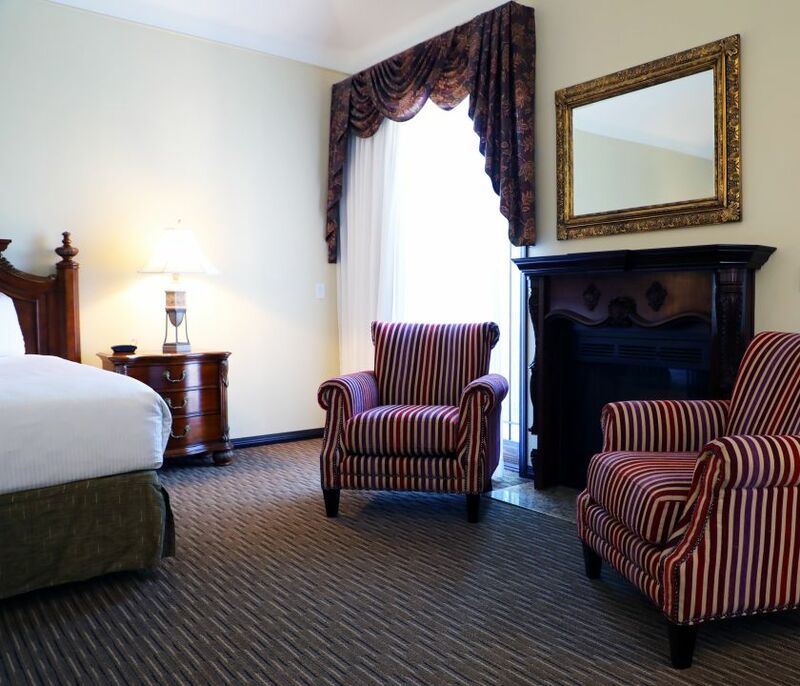 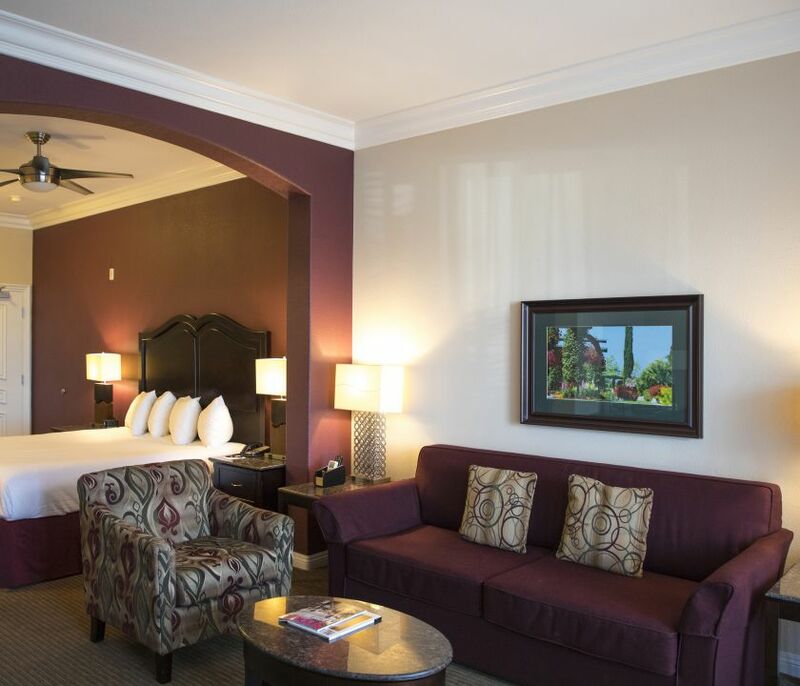 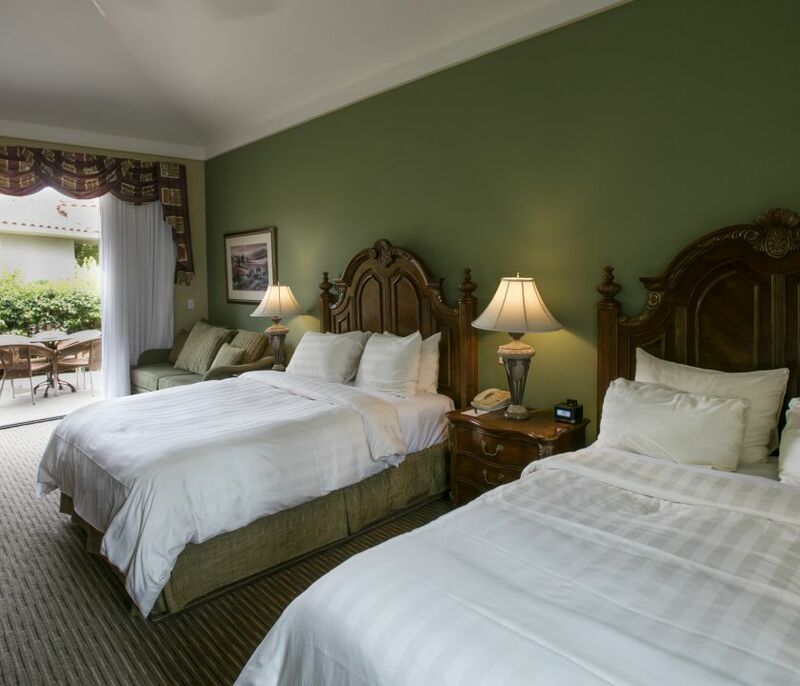 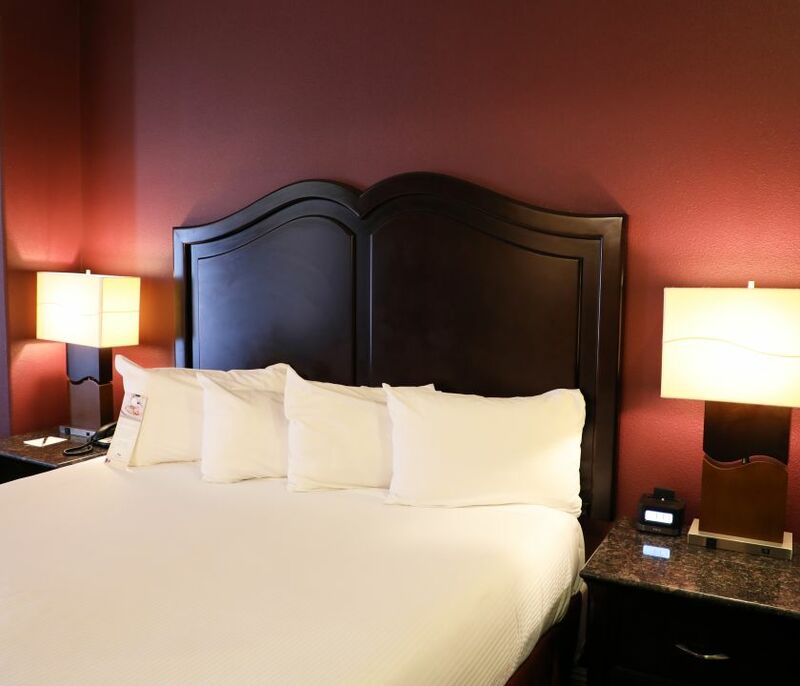 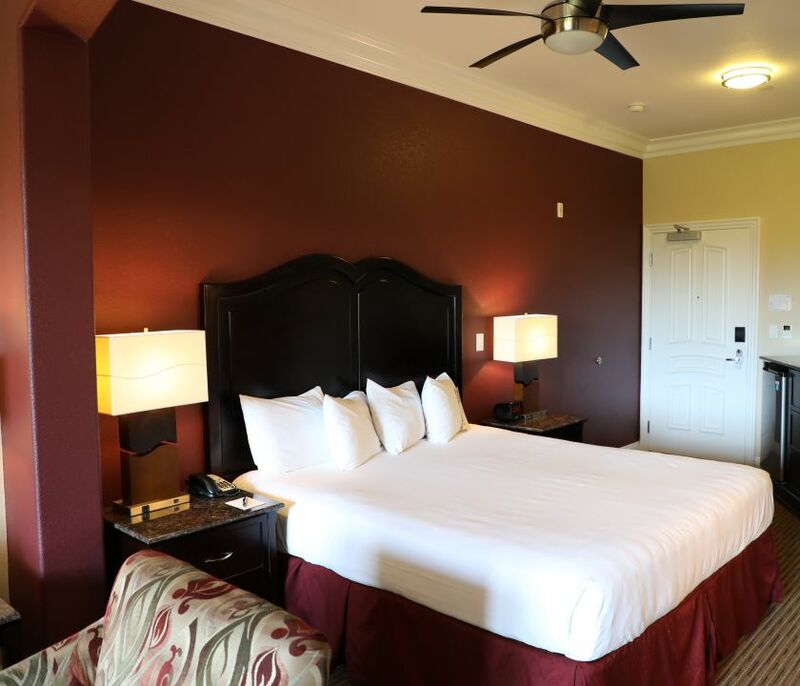 Located in the elegant hotel tower, our oversized suites are comfortable sanctuaries with incredible views of the vineyards and surrounding areas, with amenities like fireplaces, granite bathrooms with double tubs, Wi-Fi and more.